Evergreen Academy Middle School at 3537 S. Paulina St., Chicago, is one of the neighborhood schools designated for a new STEAM program investment from Chicago Public Schools. 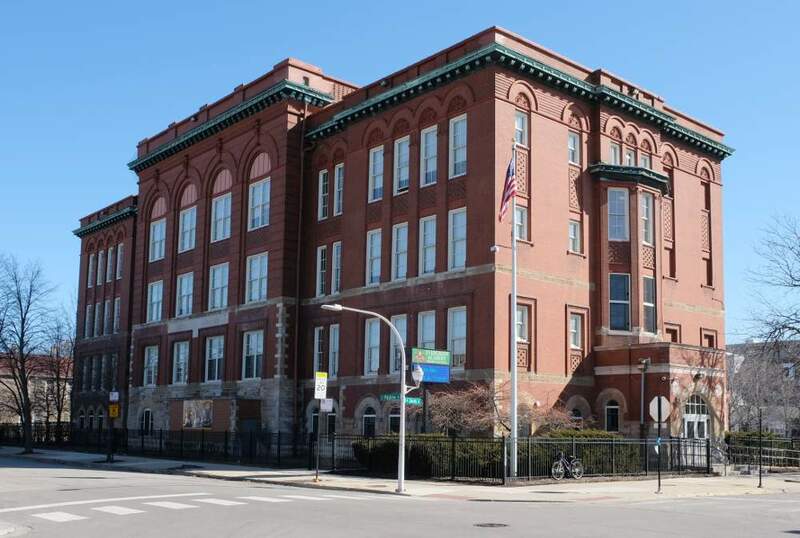 Chicago Public Schools (CPS) has named the McKinley Park neighborhood's Edward Everett Elementary School and Evergreen Academy Middle School as participants in the school district's largest-ever expansion of learning programs. The two schools are among 32 that will receive funding from the program's $32 million investment budget, which will go toward STEM (Science, Technology, Engineering and Math) programs at Everett and STEAM (Science, Technology, Engineering, Arts and Math) at Evergreen Academy. Bethany Baptist Church hosts a big concert this Sunday, March 31, featuring The Gray Havens, a husband-and-wife-led band performing faith-influenced tunes. Tickets cost $13 in advance, and $15 at the door. Put on your boogie shoes for Latin Nights with Sandra Magaña on Thursday night, March 28, at One City Tap. This week Magaña teaches the popular salsa style of dance, followed by an open dance floor. 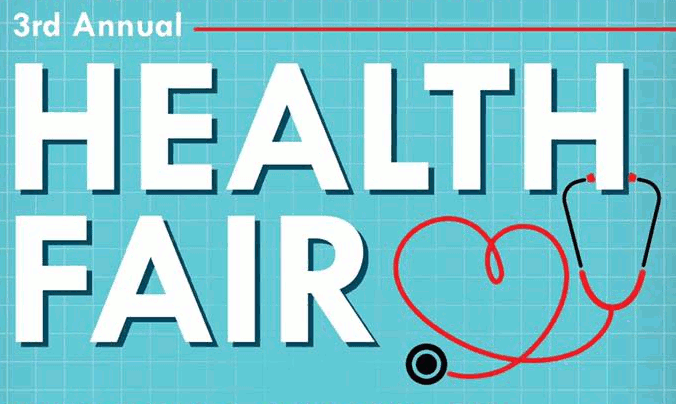 Neighborhood residents can get access to a range of health services this upcoming Saturday, March 23, at the third annual Health Fair for the Illinois House 2nd District, which is represented by McKinley Park's own Theresa Mah. The event, set for 10 a.m. to 2 p.m. at the Leonard M. Louie field house at 1700 S. Wentworth Ave. in the nearby Pilsen neighborhood, features a range of health and personal services residents can enjoy for free. The McKinley Park Development Council Meeting returns to Razzmatazz Family Fun Center on Wednesday, March 20, to engage the community in critical community development topics and updates. Attend to participate in the McKinley Park Development Council's grassroots, collaborative process that brings all parties to the table to help shepherd neighborhood development. Aquinas Literacy Center is a fantastic local organization that provides critically needed English literacy services to new immigrants in our community. Become a volunteer tutor by going through the English Literacy Tutor Training this Friday and Saturday, March 22 and 23. Once complete, the training certifies tutors and connects them with local English language learners for one-on-one learning at Aquinas' growing training center. McKinley Park Community Garden President Nicholas Efronsis shares prospective garden plans at the March 11 meeting of the McKinley Park Advisory Council as council member Heather Breems looks on. The McKinley Park Advisory Council elected a new team of officers and set priorities and initiatives for its 2019 programs at its monthly meeting on Monday, March 11. Returning re-elected council officers include President Veronica O'Malley and Secretary Katie Flores; new officers Danny Gaichas and James Flores joined the council team, respectively, as vice president and treasurer. 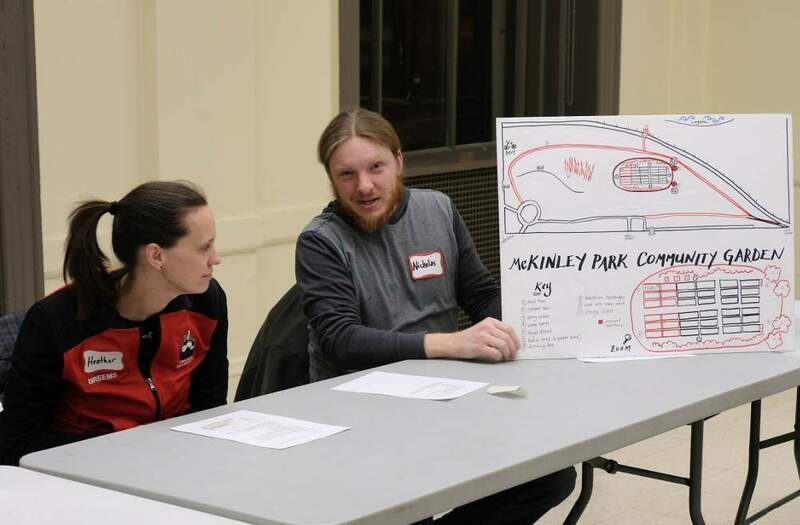 The meeting also included discussion of the prospective folding of the Hoyne Park Advisory Council into the McKinley Park Advisory Council, as the Hoyne Park council has been less active recently, meeting participants noted. Both Gaichas and James Flores have been very involved at Hoyne Park, including Hoyne Park council leadership and managing the Omega Delta Youth Baseball & Softball program. New McKinley Park Supervisor Briana Soria again floated the idea of supporting Hoyne Park with programming and resources.